The Alfa-Access-Renova (AAR) consortium reportedly welcomed the idea of owning Anglo-Russian oil major TNK-BP on an equal basis with state-owned oil company Rosneft. “I don't see any big problem if BP takes the decision to sell its stake in TNK-BP to Rosneft,” an unnamed shareholder told Interfax. 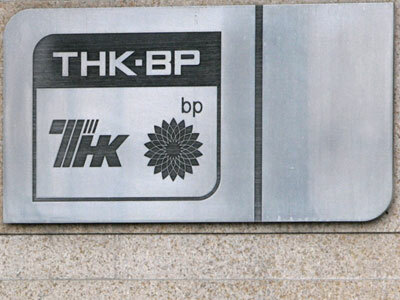 “We (at TNK-BP) have a lot of synergies with Rosneft. TNK-BP's market capitalization would only grow,” he added. In response Rosneft says it wouldn’t mind working in partnership with AAR should it complete a purchase of BP's stake in TNK-BP. 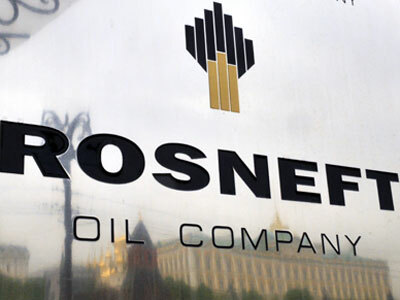 "Rosneft is certain that, in the event of a transaction, the company will succeed in establishing a successful cooperation with the shareholders in AAR," according to the statement. On Tuesday Rosneft signaled its interest in buying BP's 50% stake in Anglo-Russian oil venture TNK-BP, while the British oil group said it’s ready to start talks. BP is already engaged in negotiations on selling its stake to the AAR consortium led by Mikhail Fridman. In June BP announced plans to sell its stake in TNK-BP as relations with the AAR consortium began to sour. However, under the TNK-BP shareholder agreement, BP must provide AAR with the opportunity to buy the stake before offering it to outsiders. Rosneft has been interested in cooperating with TNK-BP for a long time and planned to jointly develop Russia's Arctic shelf. The deal was successfully blocked by AAR. With the purchase of BP’s stake Russia’s leading oil producer would be no longer a competitor, according to a Rosneft official. "In terms of reserves, Rosneft is already the largest public company in the world. 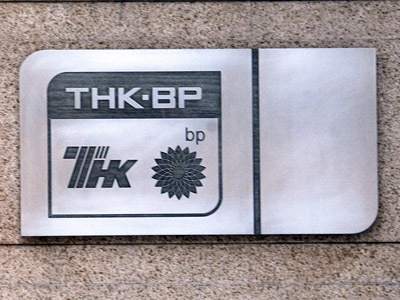 With a 50% stake in TNK-BP, the company would become totally unattainable,"